The Star Micronics TSP600II Series has reached end of life. It has been replaced by the Star Micronics TSP650II. Star Micronics TSP600II Series thermal receipt printers include standard 80 mm paper width (adjustable to 58 mm), cash drawer drivers with compulsion support, external power supply, paper low and paper out sensors, and auto printer status. 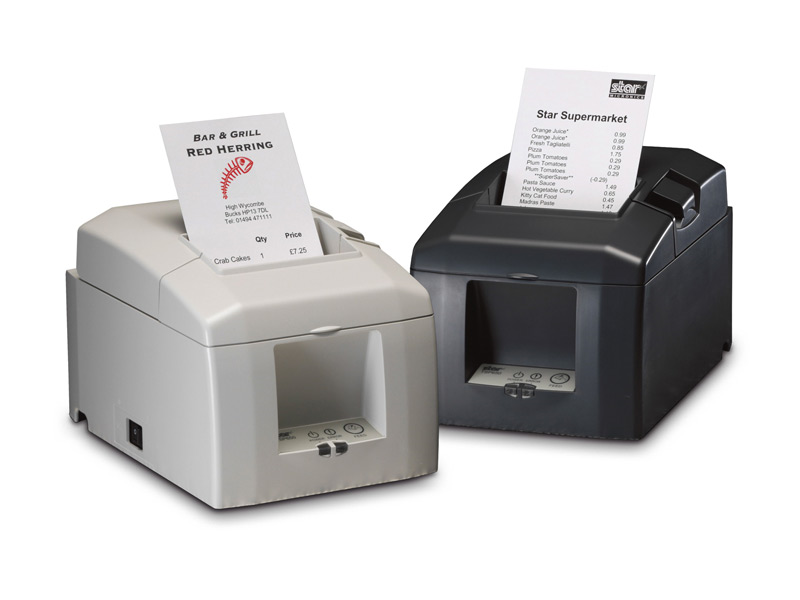 The TSP600II receipt printer series is available with serial, parallel and USB interface options. Find it faster! 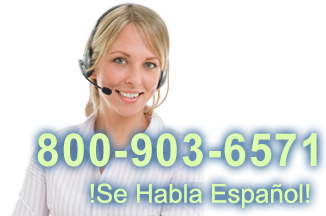 Click here to compare TSP600II Series models by feature.